As a local nonprofit, we help Kentuckians who want a chance to participate in the workforce, improve their lives, and achieve self-sufficiency. By covering the cost of our Last Mile to Work program, which provides refurbished bicycles to Kentuckians who use public transportation to get to their worksite. By funding financial literacy training and ongoing support services to help participants save for a vehicle and budget for maintenance and associated costs. By providing a match for a qualifying participant’s down payment on a personal vehicle in partnership with select auto dealers and financial institutions. We provide a free tow from many locations in Kentucky. We maximize the value of your donation by operating our own auction, avoiding costly fees to third-party vendors. We are grateful for your trust and generous gift. Complete the form below to begin the donation process. Do you have questions or need accommodations? Contact us in Louisville at (502) 583-CARS (2277), in Lexington at (859) 277-CARS (2277), or toll-free at (866) 654-CARS (2277). 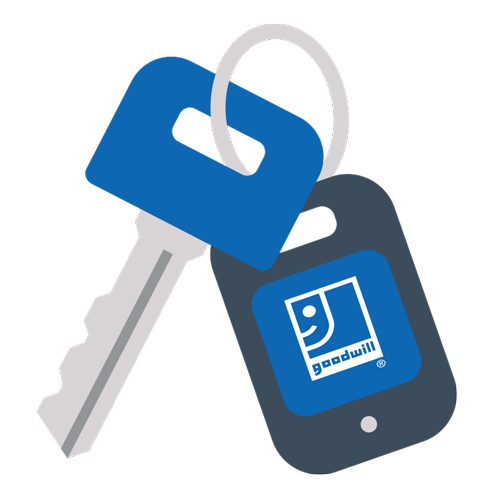 Thank you for choosing Goodwill Industries of Kentucky! Please complete the attached Donation Intake Form in its entirety. Complete the attached Limited Power of Attorney Form in its entirety. Take the completed Limited Power of Attorney form to a Notary Public to be notarized. Make a copy of all documents for your records, if you wish. NOTE: The donor or notary does NOT need to sign the vehicle title as long as the Limited Power of Attorney form has been signed and notarized. 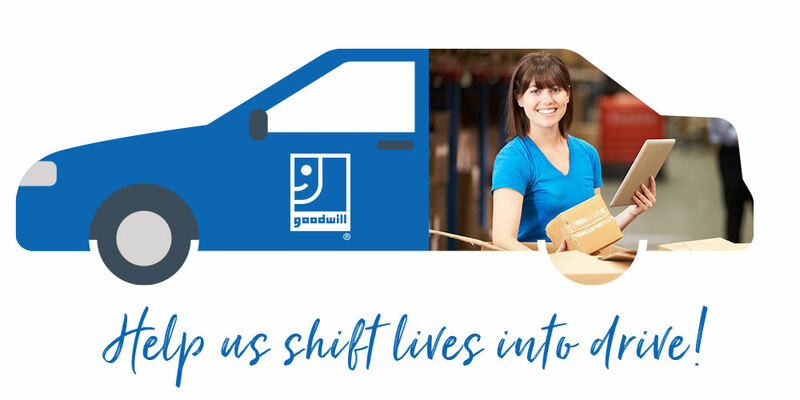 If you have any questions while completing your donation, please feel free to email carstoworkauction@goodwillky.org or call toll-free at 1-866-654-CARS (2277). Our donation specialist will call or email you to confirm receipt of your paperwork and to explain the next steps in the process.